Mama Fashionista: (Last Minute) Mother's Day Gift Ideas! (Last Minute) Mother's Day Gift Ideas! This Mother’s Day, instead of the classic breakfast in bed, why not give mom what she really wants- some time alone to pamper herself. 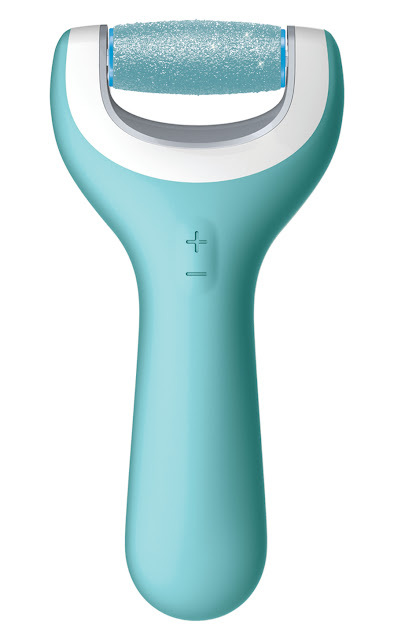 The newAmopé Pedi Perfect Wet & Dry Rechargeable Foot File revolutionizes DIY pedis and is the first electronic foot file on the market to work on both wet and dry skin. 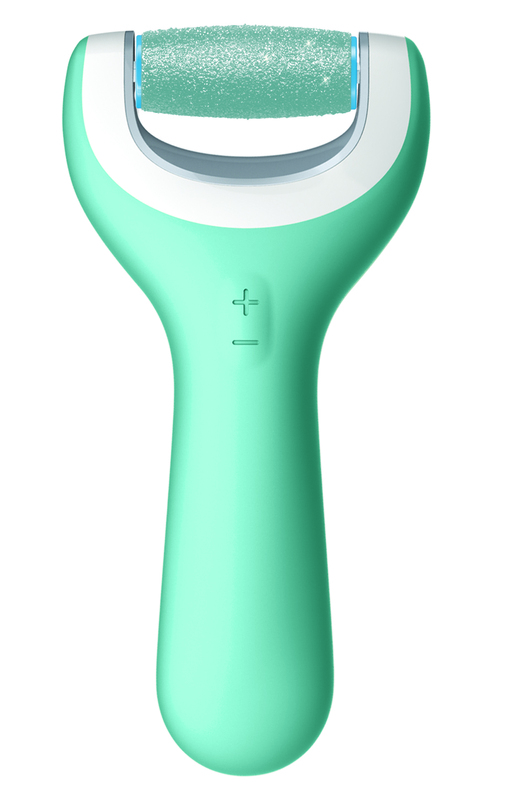 Its new waterproof, dual-speed & rechargeable features make it even easier to expertly buff away dry, hard skin in an instant anywhere – even in the tub or shower. It’s like having a professional pedicurist at your beck and call and we can guarantee every mom out there will LOVE the results. This is the perfect way to pamper the woman who truly does it all and help her save time which we know is something she craves! The Wet & Dry Rechargeable Foot File is available and estimated SRP of $64.93 and is available at drugstores and retailers nationwide. This travel size Brazilian Bum Bum Cream ($20; Sephora) comes in 75ml, formulated with açaí (ah-säh-ē) and powerful anti-oxidants, Brazilian Bum Bum Cream tightens, tones, and firms bottoms and upper thigh area. A powerful dose of caffeine stimulates circulation and reduces water retention, keeping your posterior smooth, tight, and positively pinchable. Subtle opticals add a natural glow for immediate results, and its tropical fragrance brings you a waft of the Brazilian rainforest. For smooth skin from head to toe, try the cream on your breasts, chest, upper arms, and abdomen. · Botanical Cologne of Serenity 3.4 fl oz : Inspired by the breathtaking surroundings of the Convent, this botanical fragrance captures the tranquil waters of a lake high in the mountains of Haute-Provence. Made from an original recipe, the fragrance blends delicate lavender and bergamot for a relaxing scent, while lily of the valley, rose and blueberry notes combine over base notes of warm cedar for a revitalizing finish. · Moisturizing Hand Cream .85 oz : Light and silky, this indulgent hand cream helps to soften and hydrate dry hands. The fragrance pays homage to the Original Recipe with a signature blend of lavender and mandarin, leaving hands lightly scented. · Relaxing Shower Gel 6.7oz : Inspired by the relaxing setting of the Convent, this rich, plant-based cleansing base gently cleanses skin while leaving behind a revitalizing fragrance.